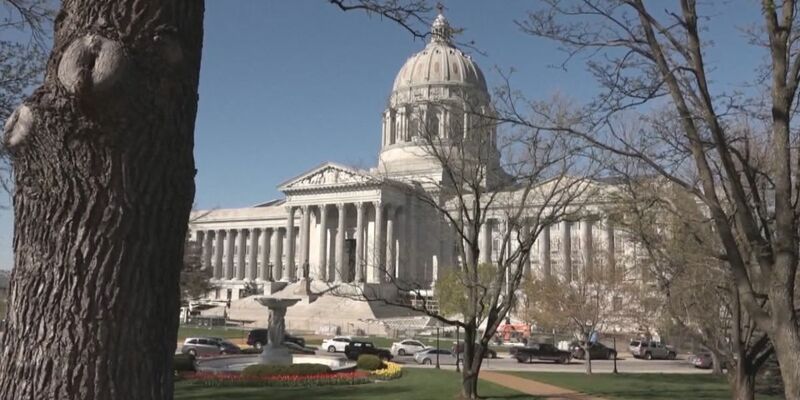 JEFFERSON CITY, MO (KFVS) - A Missouri lawmaker hopes to give residents a new way to show their support for law enforcement. State Rep. Sara Walsh (R-Ashland) is the sponsor of legislation (HB 898) that would establish a “Back the Blue” special license plate. The bill now awaits assignment to committee for further discussion.